The LEDs we used to maufacture the strip are of high quality & supper brightness & reliability. Dual board design, less heat produced; avoid to make the strip over heated. Flexible to DIY and easy to install, Free maintenance; You can cut leds and reconnect for your need, refer to the scissors mark on the strip. 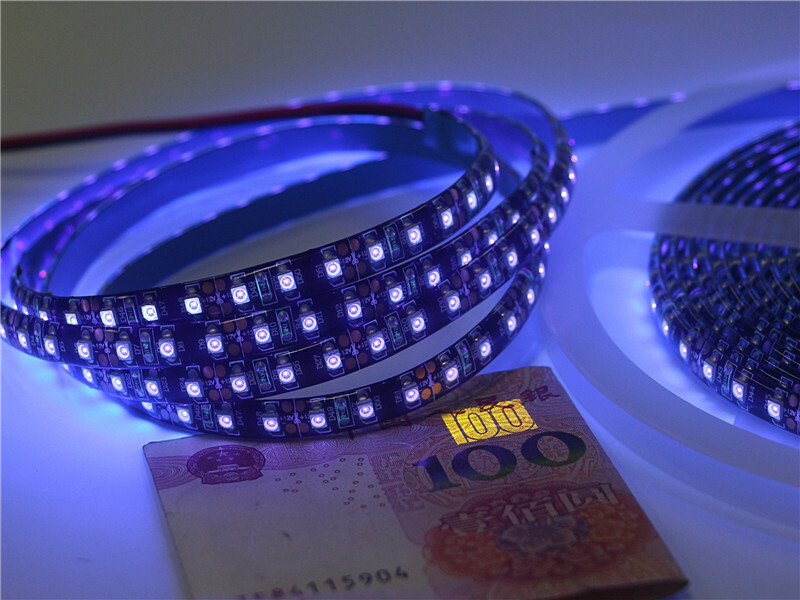 LED Strip is used widely in household decoration, car decoration, shopping mall lighting, showcase, window, hallways, bridge, boat.